- And More… Get Creative and Let Us Know What You’re Looking For! No seriously, contact Dee Dee today at 714.470.5390! Dee Dee Hanson is the Diva of Talk, the Queen of the Red Carpet, she is Joan Rivers. So what’s the scoop on her? 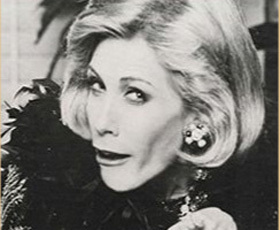 Here it is, straight from Joan Rivers herself! Christian Singles - Christian Singles Online http://adultfrriendfinder.net/?p=3414.